On Saturday evening our Hobart team attended the 2018 Tasmanian Architecture Awards which was a unique experience held at Westland’s Nursery. 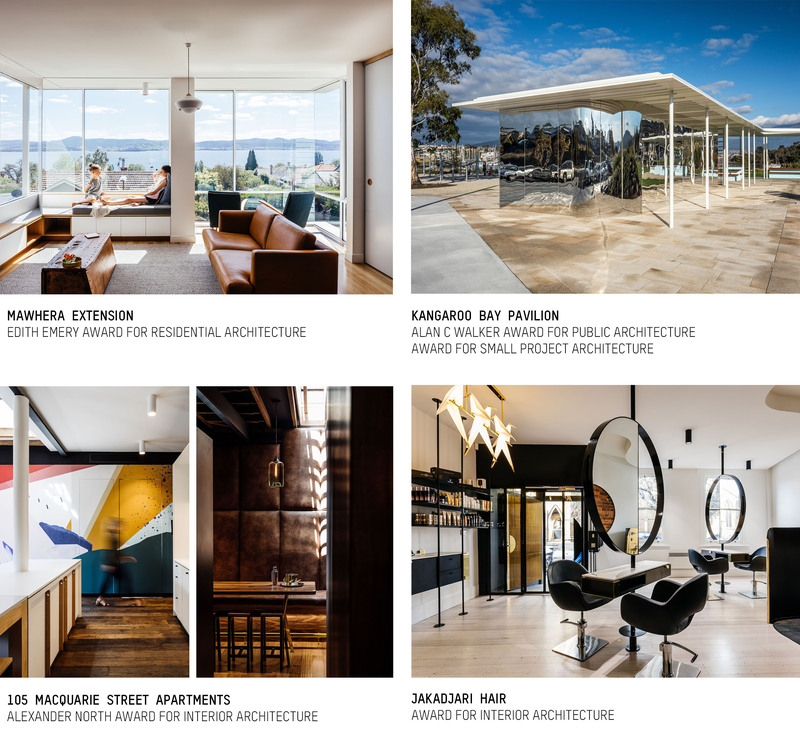 We were absolutely thrilled to receive five awards (including three named awards) for four of our projects!! Thankyou to our various clients, contractors and consultants who contributed to these projects!